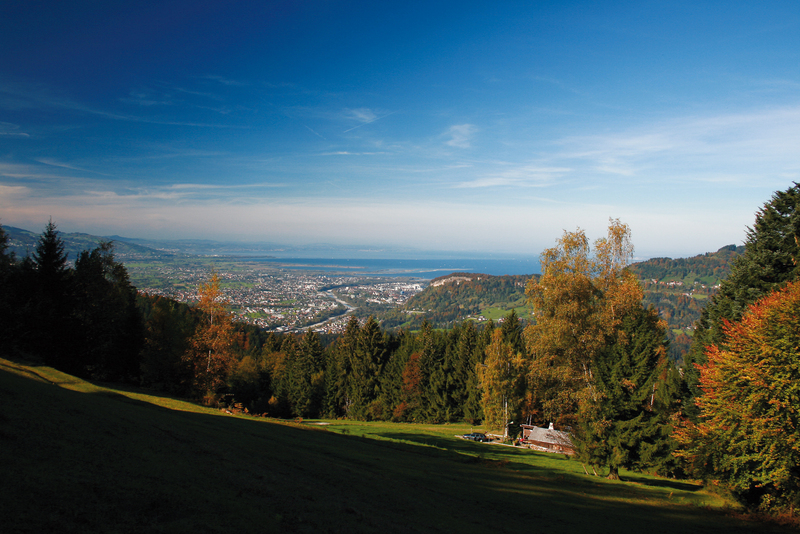 The view from western Austria, home of Schelling. RALEIGH, N.C. -- IMA and Schelling America have announced the 100th anniversary of Schelling Anlagenbau GmbH, from Schwarzach, Austria. After an entire century in the industry, Schelling has developed a long history of woodworking products. Schelling originally started in 1917 as a small repair shop in Schwarzach, Vorarlberg, Austria, for the local whetstone factories, mills and saw mills. In 1945, Schelling began productions on its first series of woodworking machines. From then on, the company has consistently continued to release newproducts and upgrades to their panel saws. 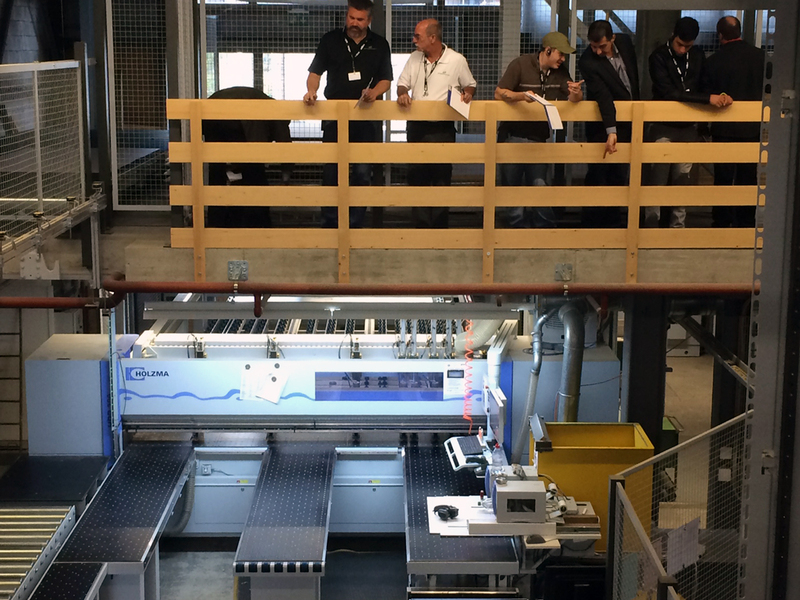 In 2015, Schelling acquired IMA Klessmann GmbH, a developer of woodworking technologies. Together, the two companies are now able to offer products for a variety of panel processing needs. 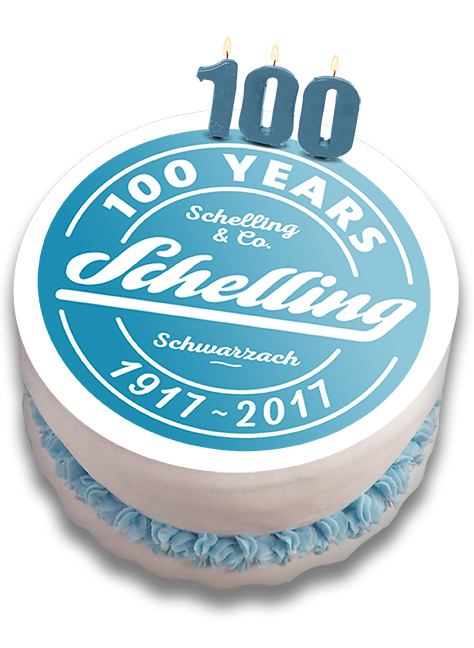 IMA Schelling America will officially celebrate this centennial milestone in October. The Raleigh office will open their doors to host a multi-day open house, allowing visitors to attend training classes, machine demonstrations and vendor information sessions. The event will also offer fun activities, food and giveaways. For details on the event, email info@ima.schelling.com or call 919-544-0430.